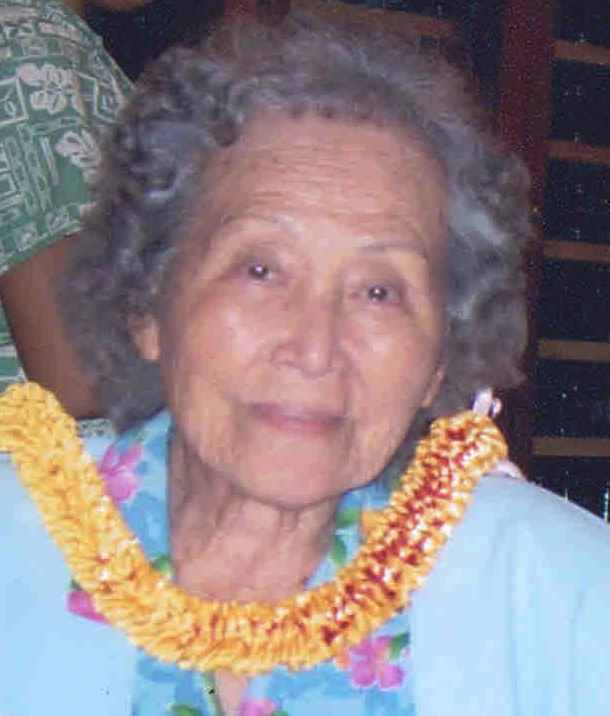 JEAN MITSUE ADAMS Age 89, of Waianae, HI, passed away August 11, 2015 in Honolulu, HI. Born October 13, 1925 in Honolulu, HI. She was formerly employed by the Waikiki Diner, Z's Coffee House, Kamehameha Grill, & Diners Delite. She is survived by son, Alex (Penny) Adams, Jr.; daughter, Abbie-Jean (Moises) Adams-Edu; sister, Harriet Kobuke; 4 grand- children; 2 great-grandchildren. Private services held.